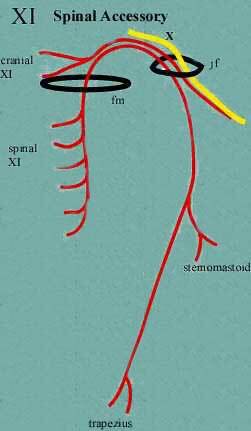 ^ "Spinal Accessory Nerve". Structure of the Human body, Loyola University Medical Education Network. Archived from the original on 16 June 2007. Retrieved 2007-06-17. ^ Jones Quain (1848). Richard Quain; William Sharpey, eds. Elements of Anatomy. 2 (5th ed.). London: Taylor, Walton, and Maberly. p. 812. 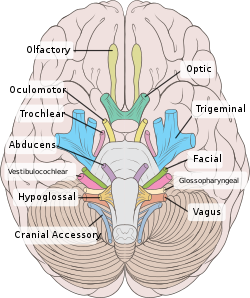 Gray's anatomy : the anatomical basis of clinical practice. editor-in-chief, Susan Standring (40th ed.). London: Churchill Livingstone. 2008. ISBN 978-0-8089-2371-8.